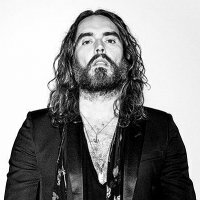 Comedian Russell Brand was forced to cancel last night and tonight's performances in London and Glasgow respectively as well as another in Glasgow tomorrow (15th Feb) due to a throat infection. The three dates have been moved to the 9-11th April, with tickets remaining valid. If you are unable to make those dates, you are requested to obtain a refund at the point of purchase by 14th March.